BlueLion Films is a sister company to AltoBlue Music originally starting out as a pre production company. Eventually taking on a greater role for AltoBlue. BlueLion made a transisition into small indie docs. & underground film shorts for fun and continued onward filming footage around various music scenes & underground businesses. We specialize in Highlighting the underground & underdeveloped artists around the world putting faces to the people behind the trends. 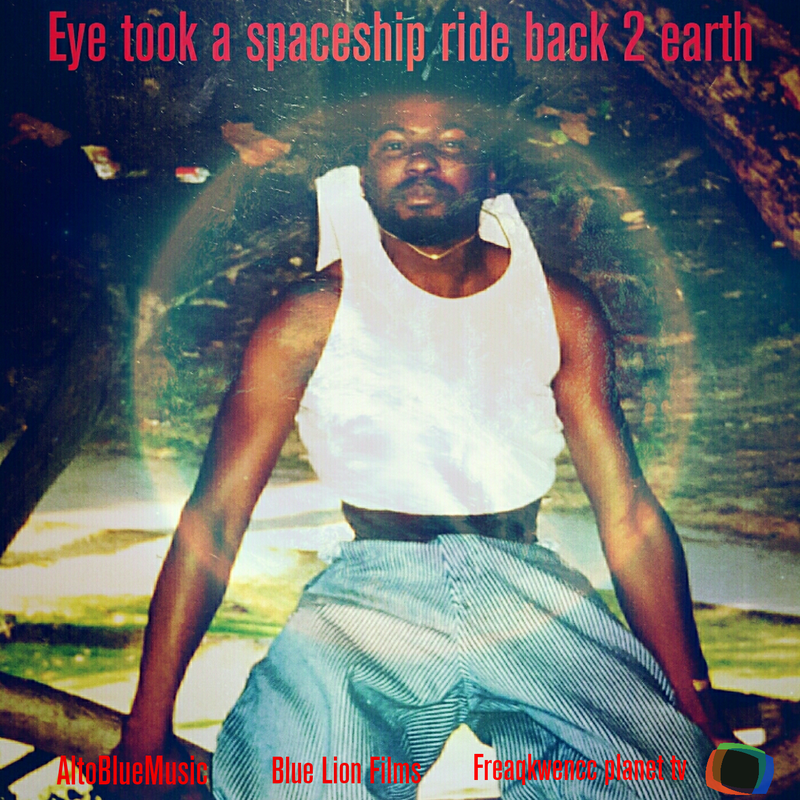 ​currently in production "Eye took a spaceship ride back 2 earth"